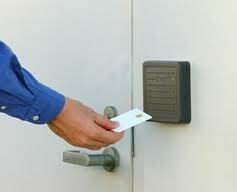 Get a Keyless entry system installation at an affordable price with Commercial Access Systems. Commercial Access Systems has been installing keyless entry systems in the Fort Collins area since 1994 and has been installing security hardware since 1972. Go with the keyless entry system installation company that will get the job done right. Design triggers and actions to preform just about any function based off programmable inputs.